Montse Ferrer is a Legal Advisor and Investigator of the Investigations and Criminal Law Division (ICLD) of TRIAL International. 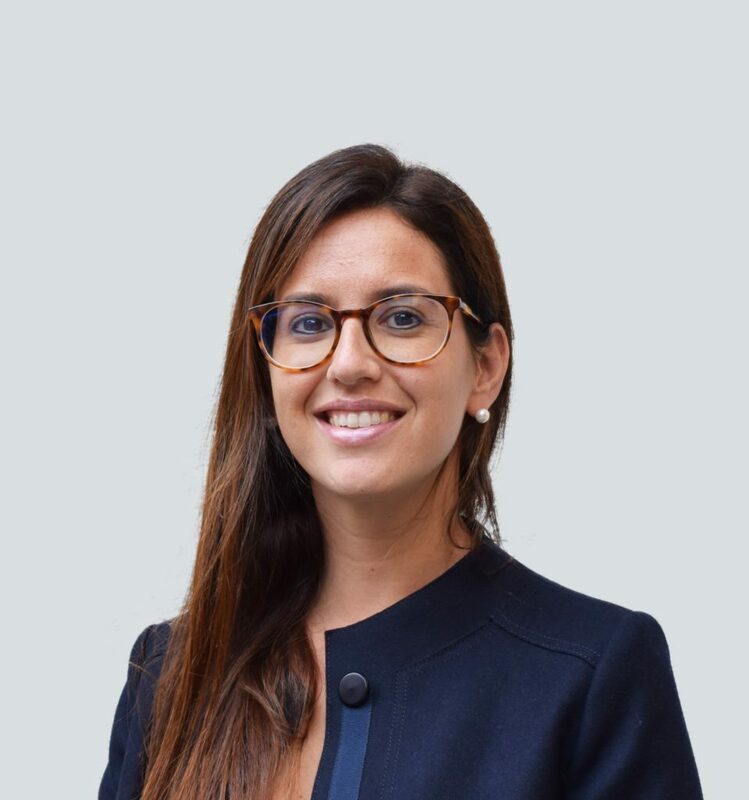 Before joining the team in 2018, Montse worked for an international law firm, focusing on white collar crime and corporate investigations in the US and Asia Pacific. Montse previously worked on international criminal and humanitarian issues in Bolivia, Palestine, Rwanda and Colombia. She has also clerked at the D.C. Court of Appeals in Washington D.C.
Montse is a qualified attorney in New York and Washington, D.C. She holds a B.A. from Columbia University and a Juris Doctor from Cornell Law School. She is fluent in English, Spanish and Catalan.